Tibetan Buddhism offers numerous practices designed to aid the individual to prepare for and to navigate the dying process in a calm and aware state. Buddhism. Various meditations will focus on the nature of mind, nine-round and vase breathing and inner channels. 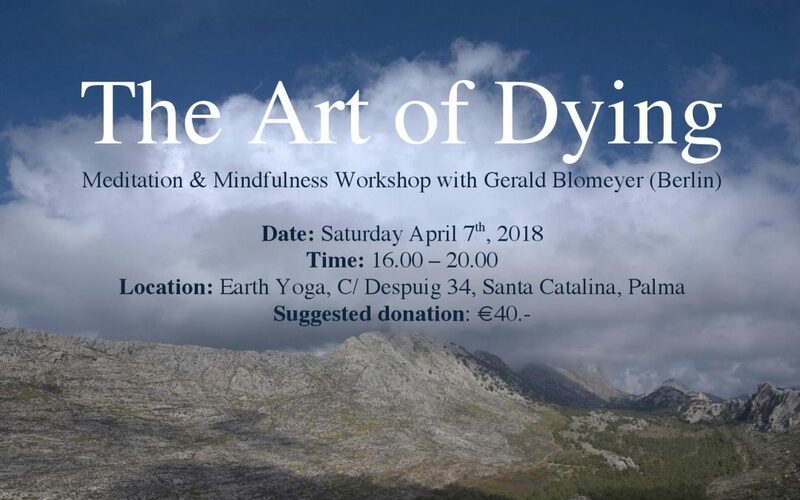 The second part is a meditation focusing on the various stages of dissolution of the body and mind during the process of dying. This leads from the coarse material body via the subtle energy body to the very subtle body of Clear Light – and back.